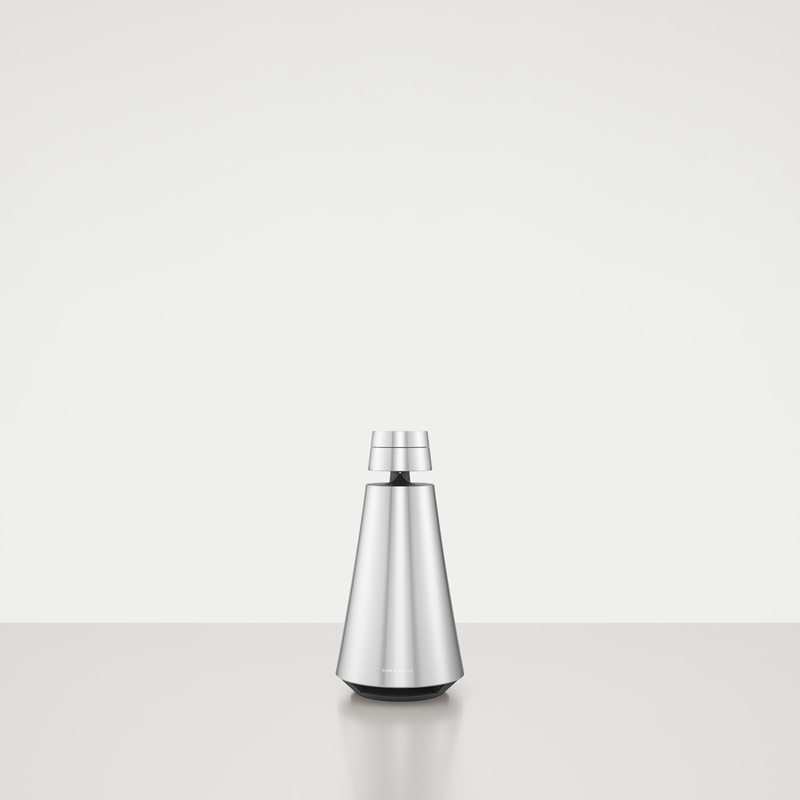 BeoSound 1 is an uncomplicated and compact wireless speaker system that is battery driven and thus can be placed freely anywhere you want, designed for a casual listening experience. It is based on the new audio engine platform that allows streaming from mobile devices using the latest technologies, such as: AirPlay, Google Cast, DLNA and Bluetooth. BeoSound 2 is an elegant and uncomplicated speaker system, designed for a casual 360 degree listening experience. A compelling sound performer enriching your life with its cool presence and minimal fuss. It offers impressive and omnidirectional sound performance in one single unit that only needs power from the mains to work.